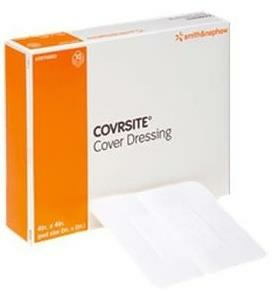 Primary dressings are the dressings that are used directly on top of the wound. They are the ones that come in contact with the wound and help in the healing process directly. They are generally used along with topical anti-bacterial ointments or gels that help in keeping the wound clean and expediting the healing process. They should be kept dirt free as any kind of contamination of the primary dressing could harm the wound and cause unwanted infections. 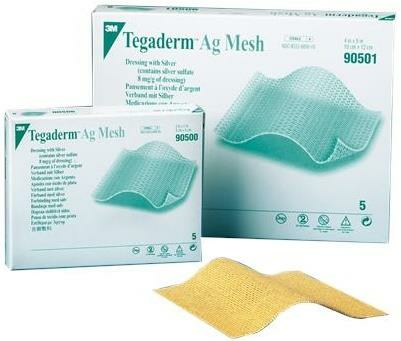 Primary dressings are made to be highly absorbent as to absorb the exudate from the wound. 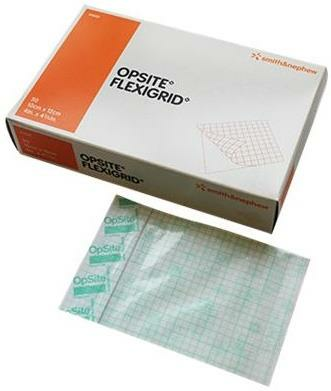 They can be cut into different shapes and can be also used for wound packing. 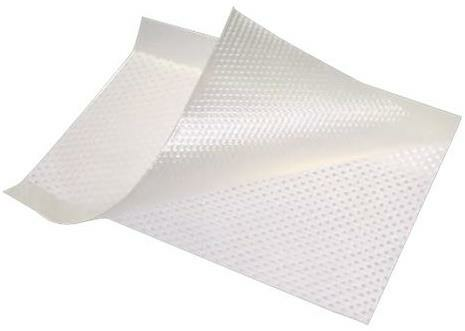 Secondary dressings are dressings that are used to keep the primary dressing securely in place. They do not come in contact with the wound but cover the wound completely. 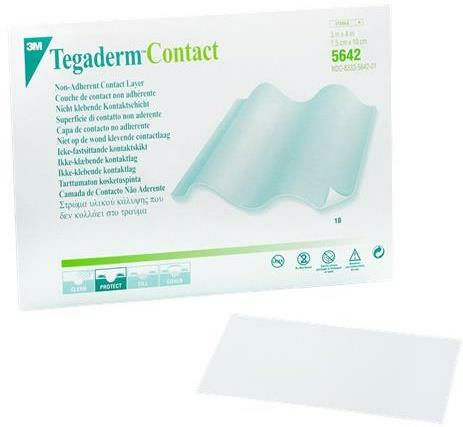 It is not necessary for a secondary dressing to be absorbent but it is a perk if a secondary dressing can absorb some liquid that might miss the meshes of the primary dressing. They are made with the sole purpose of being sturdy and strong so that they can support the primary perfectly. They have high adhesiveness and are hypoallergenic so as to not cause any skin rashes or irritation. 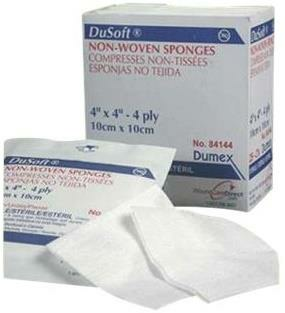 They come in the form of gauze dressings, bandages, and some types of tapes. Bandages such as gauze bandages, compression bandages, cohesive bandages, and conformable bandages are one of the most common types of secondary dressing.